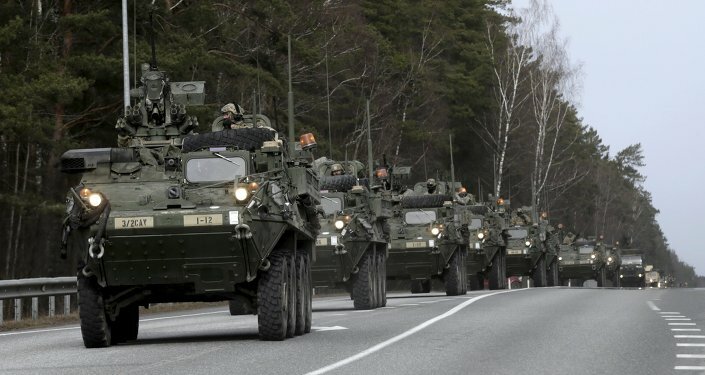 US Ambassador to Bulgaria Eric Rubin confirmed late last week that the United States would deploy additional troops to the country and conduct more training exercises beginning next year. The move, Rubin said, would be part of an overall boost in US capabilities deployed in the Black Sea region. "We're looking at a very significant increase as we go forward to next year, not just in exercises and training but also in rotation of units and equipment from NATO allies here to ensure that there's a constant ability to learn how to work together, to train together, within NATO, and that includes the Black Sea," the ambassador said, according to Sofia News Agency. 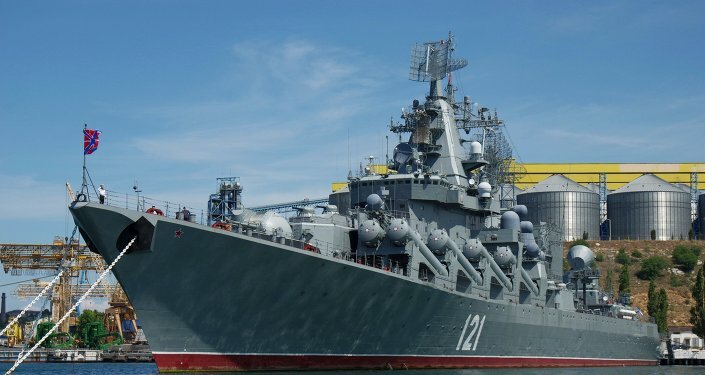 "I think you will see there's already planning underway for [a] significant increase, which will include multiple NATO allies – the United States, Bulgaria, and Romania working together to address challenges in the Black Sea, including naval forces, and I think you will see a significant increase [in cooperation] between our navy and your navy this year," Rubin added. Commenting on the ambassasdor's words, Sergei Ishchenko, a political and military analyst for Russia's Svobodnaya Pressa online newspaper, suggested that the news was definitely something Moscow will be paying close attention to, even if it the announcement wasn't surprising in and of itself. "Washington's desire to turn the Black Sea into a 'NATO lake' is not news to anyone. NATO warships, primarily from the US, practically haven't left these waters in recent years, regularly replacing one another." "But recently US Ambassador to Bulgaria Eric Rubin indicated that the Pentagon's strategic planning, in the immediate vicinity of Russia's Crimea, includes a new and very important element – a fixed base of US Naval Special Operations Forces (SOF), known throughout the world as the US Navy SEALs." And that is an important new development. Ishchenko explained that "from the ambassador's words it follows that 'tactical units' of US marine commandos have already formed up and are making themselves comfortable in the Black Sea Region. Between April 13-30, the Bulgarian Navy's press service reported on some very interesting Bulgarian-American drills in the areas of Burgas and Varna. 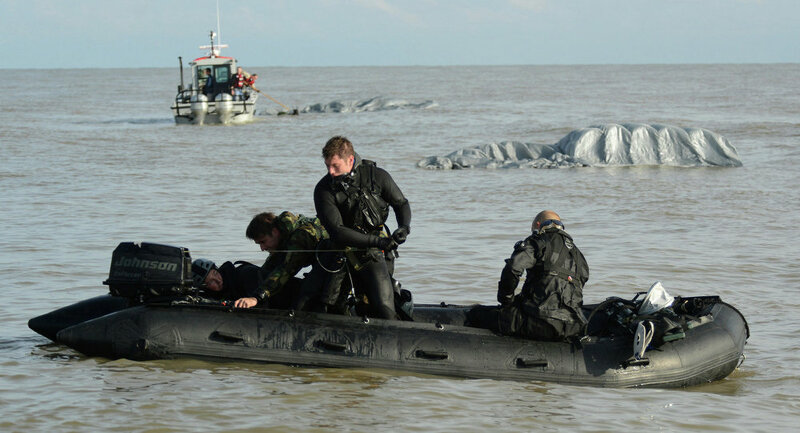 By all appearances, the Navy SEALs played the central role in the maneuvers." "According to the Navy's press release, local military forces played a supporting role in the training, creating a tactical situation, provided the training and support ship Dimitar Dobrev, the Akin tanker, motor boats and two helicopters. The training saw 70 troops from the US Navy's Special Operations Forces carrying out the main training tasks involving simulated combat." Given the fact that the exercises also involved a C-130 Hercules transport aircraft, the military analyst speculated that the SEALs also engaged in simulated covert landing on the water. "We can only guess the other details of the tactical Bulgarian-US exercises; however, I do not think I would be mistaken to assume that that the maps of the military leaders engaged in merrymaking near Bulgarian coastal waters were maps of the coast of Crimea." The reason for this, Ishchenko noted, is that "around these parts, an opponent for the SEALs other that the Russian Black Sea Fleet simply does not exist. The rest of the coast is occupied by loyal allies of the North Atlantic Alliance, and those wishing to join it as soon as possible (Abkhazia being the only exception)." Furthermore, the analyst recalled, "it would not be inappropriate here to recall that fast attack craft from the US Navy's Special Operations Forces have already been to Sevastopol in the past, and unannounced to the command of the Black Sea Fleet at that." "It happened on September 29, 2000, when, without giving notice, two Mk V-type special operations craft, each capable of accommodating up to 16 underwater saboteurs, entered the south bay of the main base of the Black Sea Fleet, and moored at the marine station jetty." "As it turned out, we were not informed of the guests' visit, even though it had all been discussed in advance with Kiev…Nothing was reported regarding the nature of the mysterious visit. The territory of the sea port was completely closed off for city residents," Ishchenko noted. Recalling that the reason for the SEALs' presence is pretty obvious when it comes to their operations in third world countries as part of the War on Terror, the analyst wrote that "it remains unclear what has now brought them close to our Crimea, where for decades the only shots that have been fired have been training shots. Naturally, the answer is well understood not only in Washington, Brussels, Kiev and Sofia, but in Moscow as well. And Russia will be prepared accordingly." "The details of these preparations, of course, are not for the public to know. But five of the ten Project 21980 Grachonok-type anti-sabotage patrol ships serving in the Russian Navy have already been handed over to the Black Sea Fleet. 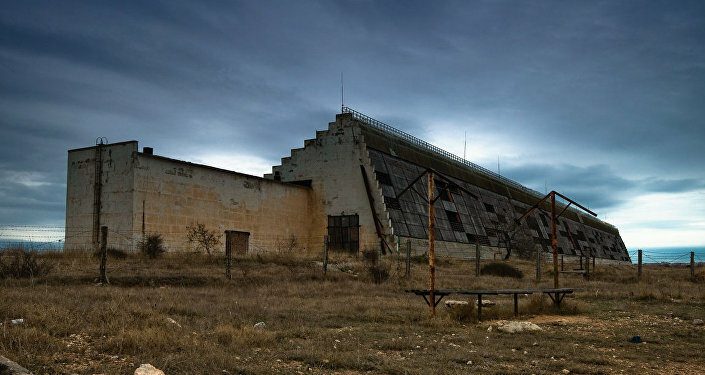 Another five are being built at Zelenodolsk, and it's possible that most of them will go to the same place." "What is the Grachonok? The ship is equipped with a sonar station designed to detect underwater sabotage forces and means." It includes the Falcon remotely controlled underwater vehicle, capable of working at depths of up to 300 meters, as well as the Kalmar complex, designed to search and examine underwater objects at depths of up to 200 meters and with a ship movement speed of up to 8 knots. "If enemy frogmen are detected, they are destroyed using 'water hammer' pressure surges brought on by the detonation of remotely-controlled 98U and DP-64 Nepryadva grenade launcher shells." In addition to the ships, Ishchenko recalled, there is also the 112th National Guard Brigade, recently formed in Crimea, with one regiment stationed in Sevastopol. "And let's not forget about the Russian frogmen guarding Sevastopol Bay – namely the 102nd separate detachment of underwater anti-sabotage forces." "Not long ago," the military analyst noted, "Vice Admiral Oleg Burtsev, the first deputy chief of the General Staff of the Russian Navy…assessed the situation as follows: 'the training of our special forces soldiers is no worse than that of the Americans, and in many areas the Russian warriors can teach them a thing or two.'" "God forbid that this would ever happen," Ishchenko emphasized. "But let's recall that our country has something with which to meet any SEALs who find themselves in sunny Crimea. And it's not bread and salt, that's for sure."